The Milpitas plumbing specialists that work for us are some of the best in the business. 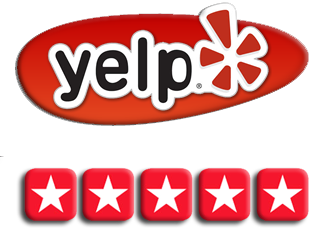 We have been working in this industry for many years, and we can handle a variety of plumbing issues. 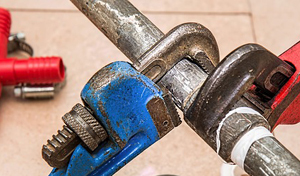 When you need a Morgan Hill or Milpitas plumber who has the right tools, skills, and motivation to get the job done right the first time, give us a call. We know that water emergencies need to be dealt with swiftly because they can also cause additional problems like severe water damage to your flooring and even mold growth. Let us assist you with plumbing problems big or small. Whether you have slow moving drains or drains that are completely clogged, we have a professional plumber in Milpitas who can assist you. We offer drain cleaning services whether your drain is clogged due to hair, soap, grease, food, or other particles. 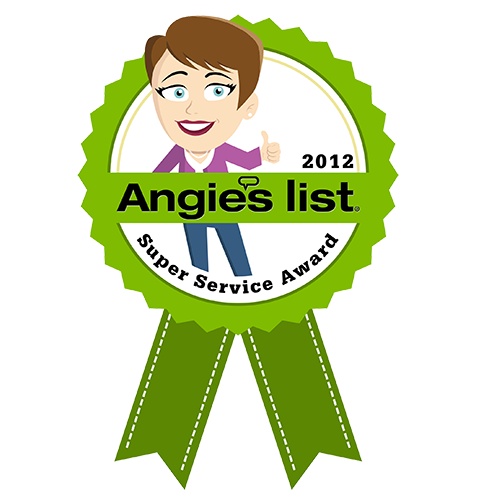 We will make sure that a Milpitas plumber with experience and an eye for detail comes to your home ready to work hard. When you need a plumber in Milpitas or Campbell that will make sure that your drains are running smoothly, we are the company to call. 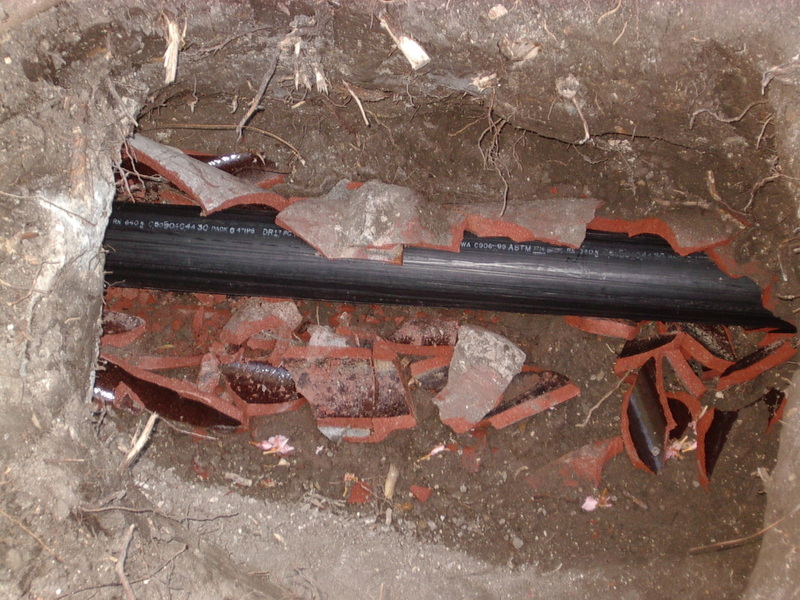 There are many benefits to calling a good Los Gatos or Milpitas plumbing company. 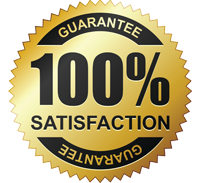 To begin with, a reputable company will offer fast services at an affordable price. If you have been dealing with a leaky faucet, our Milpitas plumbers will be sure to fix it for you so that your water bill will not get out of hand. You should also be on the lookout for water damage to your flooring, walls, or ceiling. If you see discolored or warped areas in your home, be sure to let a plumbing company in Milpitas know. The leaks could be from a pipe underneath your flooring or inside of your walls bursting or leaking, or the water could be traveling in from somewhere else. It is important to stop leaks quickly to prevent mold, mildew, and other serious issues from starting. Plumbers in Milpitas can make sure that your home is a sanitary place to be. Standing water can cause damage to your home and problems like an overflowing toilet should always be dealt with by a qualified plumbing company in Milpitas. We are ready to handle your plumbing problems with ease. 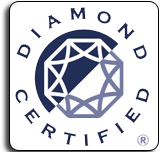 Let us put our expertise and experience to work for you. 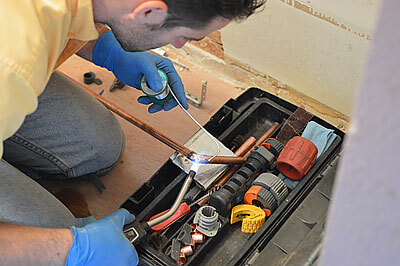 If you need any kind of plumbing service, then please give our team of Milpitas plumbing experts a call right away.